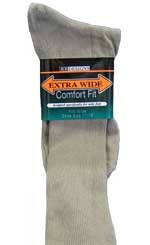 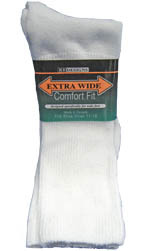 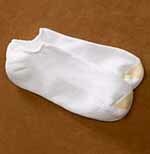 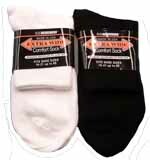 Odor Guard- An antimicrobial treatment that protects the sock against bacteria which cause foot odor and athletes foot. 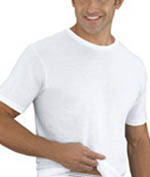 Odor Guard is guaranteed to fight odor, and is built to last. 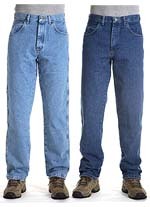 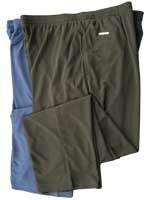 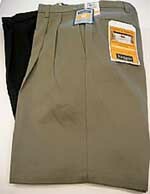 View Pant has fully elastic waist with an inside drawstring, two side pockets, and an open hemmed bottom. 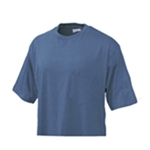 Dri-Fit is a base layer with moisture management technology that transfers sweat away from the skin to keep athletes dry and comfortable. 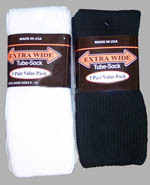 Ideal for all athletic activities. 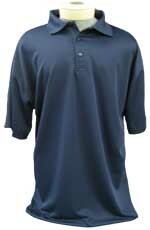 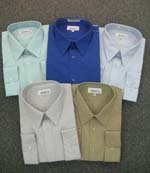 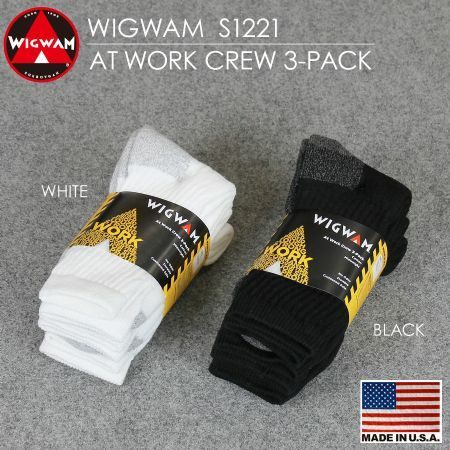 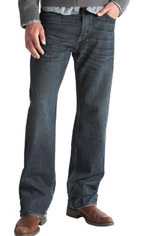 Sweat evaporates to provide a lighter, drier garment.